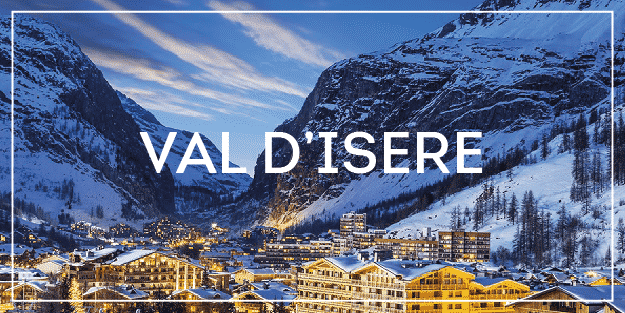 Geneva Airport Transfers run regularly every week-end throughout the 2018 / 2019 ski season to many ski resorts. 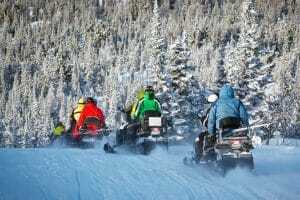 We specialise in low cost, shared shuttles. We are the cheapest travel option out of Geneva Airport. Prices start at just £73pp Return. Ben’s Bus ran its first ski transfer in 2006 and we now transport thousands of happy passengers every winter. 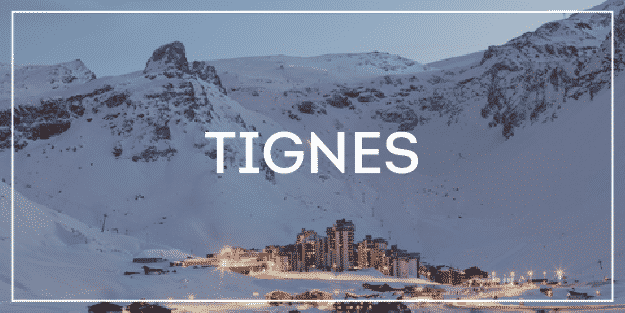 Our friendly English speaking team will ensure your holiday starts with a safe, comfortable and timely transfer from Geneva Airport up the mountain. 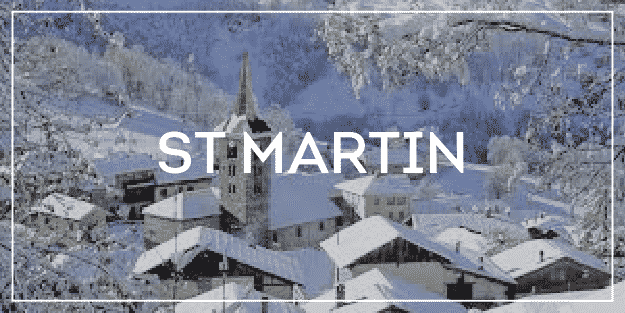 We can also help you if you are travelling to La Tania, Peisey and Les Coches (from Aime) and La Rosiere as our transfers buses can take you most of the way there. Ben’s Bus has been operating out of Geneva Airport since 2009. 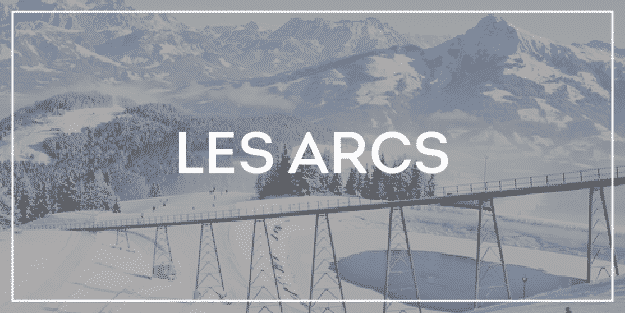 We offer regular and reliable shuttle buses to all the major French ski resorts. 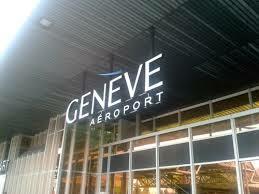 When you arrive at Geneva Airport, a uniformed Ben’s Bus rep will greet you and answer any questions you may have. Then it’s a short walk to the bus before your journey up to your resort starts. Our drivers are local to the area and so they know the traffic hotspots. 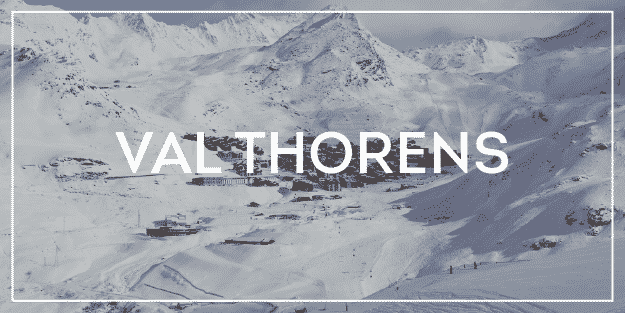 Most of the Tarentaise resorts are accessible from Geneva Airport in around 3 hours, depending on the traffic and weather conditions. 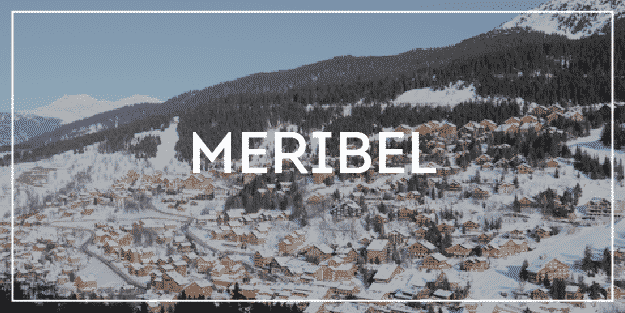 We will allow more time for the transfer when we know the conditions may be bad, such as during the school holidays or when the Geneva Motor Show is on. 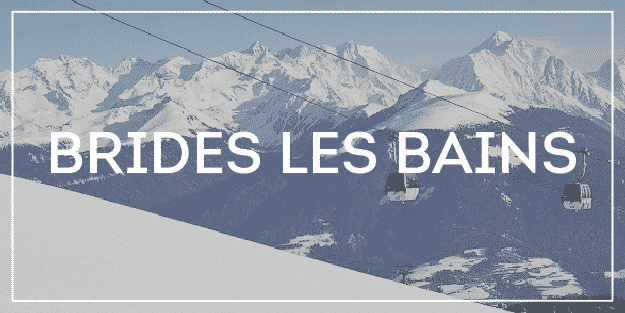 All vehicles used by Ben’s Bus are fully insured, registered and licensed to operate in France and Switzerland. The Geneva Airport Transfers are operated by a franchisee of Ben’s Bus, the UK registered company No Fuss Bus Ltd.
All independent international flights arrive at Terminal 1 (also known as the Main Terminal) on the Swiss side of Geneva Airport. 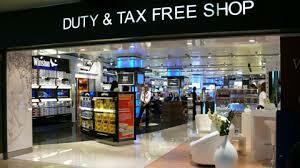 Terminal 2 is closed most of the year, although during busy periods you may end up there! A map of the Terminals and information on how to get from T1 to T2 can be found here. 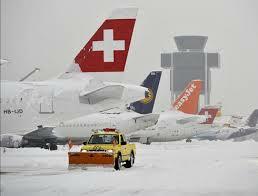 All our vehicles drop off and pick up from the Swiss side of Geneva Airport. If you need to travel between the French and Swiss sides, please follow the signs inside the airport. It is a very short walk. Geneva Airport has very good transport infrastructure links, including a major motorway which runs very close to the airports’ entrance. If you arrive at Geneva Airport and have problems with lost luggage, you should contact the Dnata Switzerland or SwissPort desks in the baggage reclaim area. 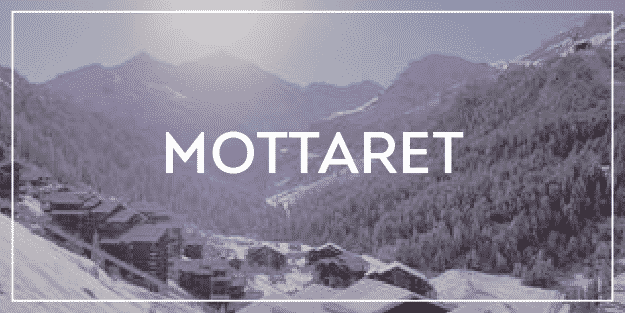 Select your ski resort from the images at the top of this page to learn more about our services. 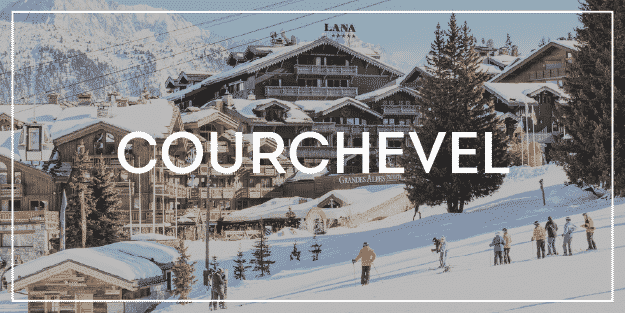 Courchevel – To get here book a ticket to Moutiers. 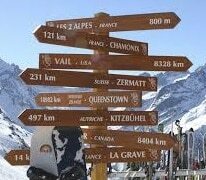 From there you can get to Courchevel via public bus or taxi. 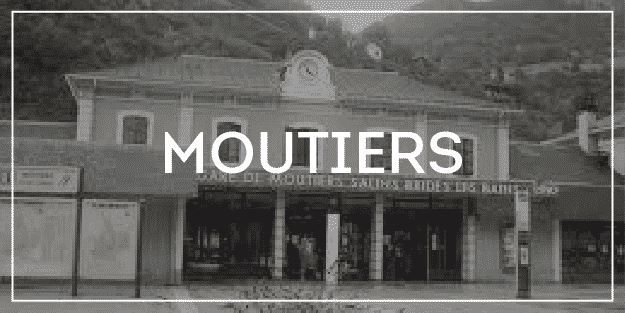 Details of how to book public buses and get a 10% discount with a local taxi company will be on your e-Ticket and prices of taxis can be found on our Moutiers page. La Rosiere – To get here book a ticket to Bourg St Maurice and then use a public bus or taxi to climb up to La Rosiere. 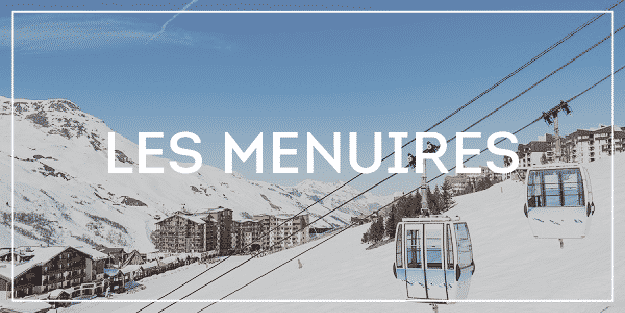 Details of how to book public buses and get a 10% discount with a local taxi company will be on your e-Ticket and prices of taxis can be found on our Bourg St Maurice page. 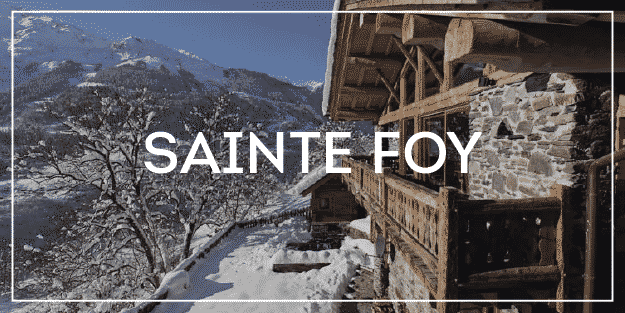 Landry ; Peisey-Nancroix ; Plan Peisey ; Les Coches – To get to these resorts, book a ticket to Aime and then use the public buses or a private taxi to climb up to your resort. 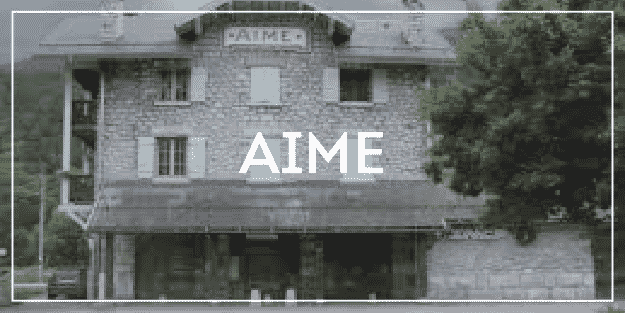 Details of how to book public buses and get a 10% discount with a local taxi company will be on your e-Ticket and prices of taxis can be found on our Aime page. 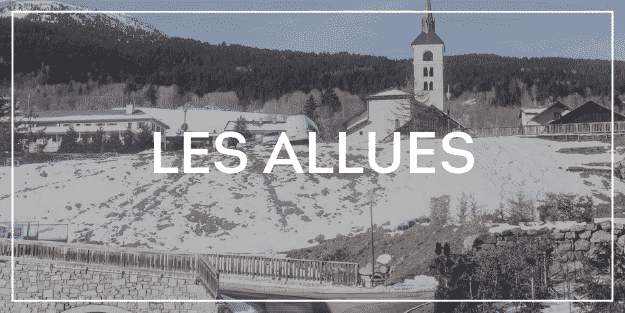 Vallandry – To get to this resort, book a ticket to Bourg St Maurice and then use the public buses or a private taxi to climb up to Vallandry. 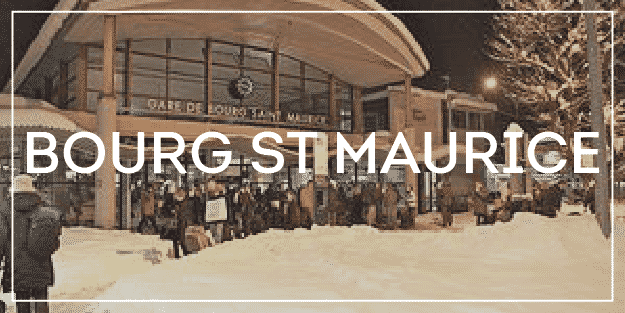 Details of how to book public buses and get a 10% discount with a local taxi company will be on your e-Ticket and prices of taxis can be found on our Bourg St Maurice page. 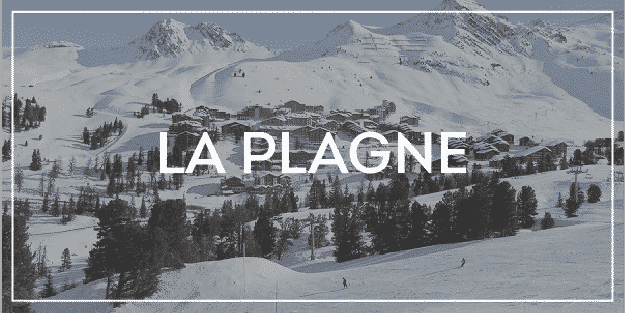 Plagne 2000 (Aime La Plagne): Plagne Villages – To get to these resorts, book a ticket to Plagne Centre and then use the public buses or a private taxi to climb up to your resort. Nearly all independent airlines arrive and depart from Terminal 1. Terminal 2 is dedicated to package holiday flights, although a few scheduled flights do arrive there too. Geneva Airport is extremely well served by all the major international airlines as well as the low cost budget European carriers (except Ryanair). You can pretty much fly from any major airport within Europe. From the UK you can choose from British Airways, easyJet, Jet 2, FlyBe, & Swissair, to name but a few. UK airports that have flights to Geneva include London (Gatwick, Stansted, Heathrow and City), Bristol, Edinburgh, Bournemouth, Birmingham, Manchester and many more. The airport is 4 km from Geneva city centre. There is a railway station right next to the airport terminal with trains to Geneva centre (Gare Cornavin) and other cities in Switzerland. There are also local city buses that go from the airport to Geneva centre every 10 - 15 minutes. Take bus #5 or #10 from the bus stop outside the Arrivals Lounge. The journey takes between 15 - 20 minutes. There are also buses to and from Annecy. Before passing through customs, machines dispense free 80 minute tickets for public transport, which are valid for both the city buses and trains to Geneva. Geneva Airport has representatives from most of the major Car Hire companies.